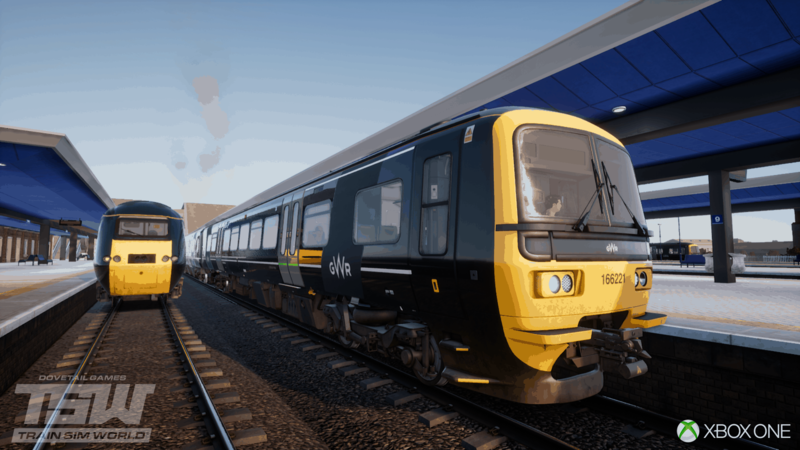 All Aboard for Train Sim World! The complete Train Sim World experience is now available as a multi-route package for the first time on Windows PC, Xbox One & PS4! 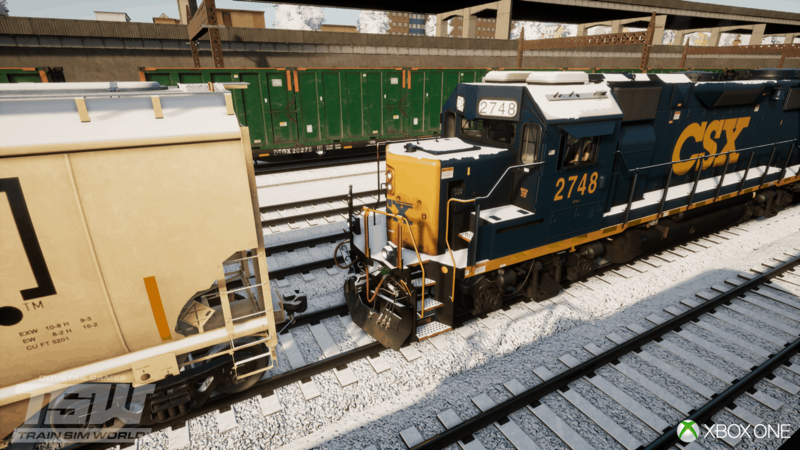 With the power of Unreal Engine 4® and our pioneering SimuGraph® technology you can feel the detail of driving a 100 ton, 4000 horsepower locomotive or a state-of-the-art electric multiple unit. In the cab the interactivity captivates as you hurtle along at speed, remaining vigilant at all times and ready for anything, including the next station! 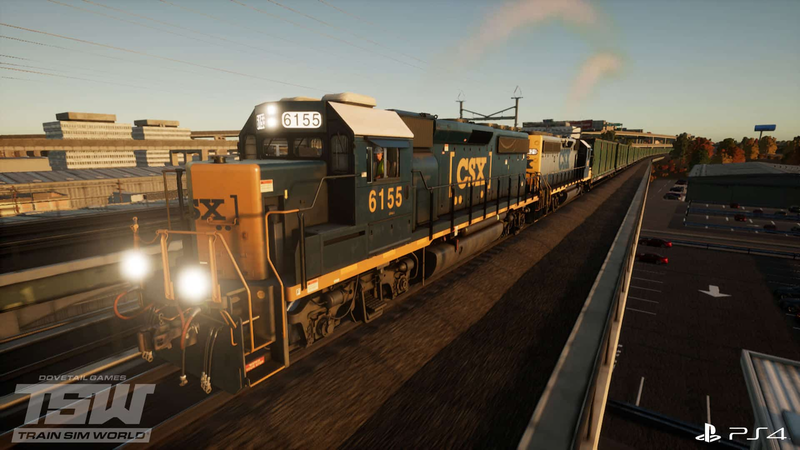 Click above to see all the ways you can pick up Train Sim World on PlayStation 4. 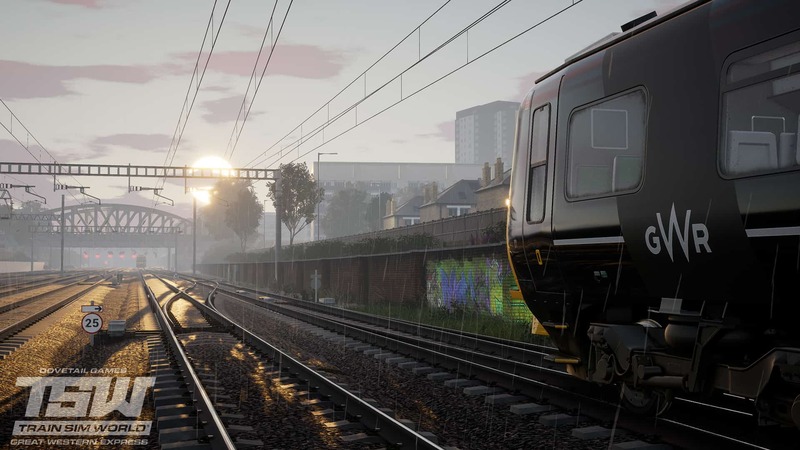 Click above to see all the ways you can pick up Train Sim World on Xbox One. 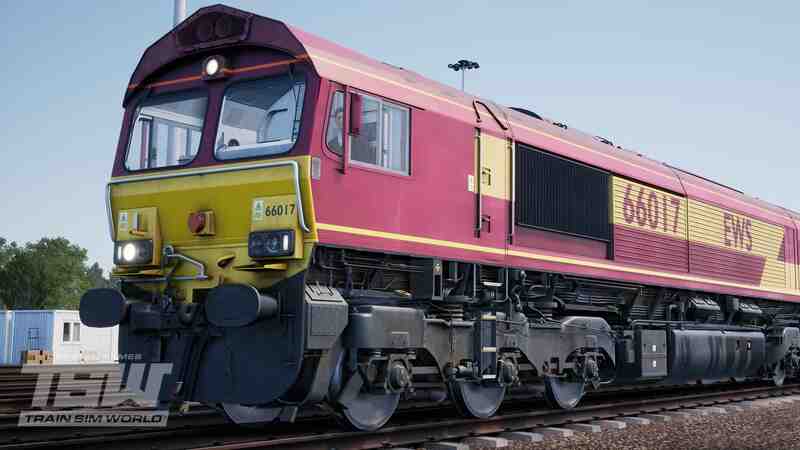 Click above to see all the ways you can pick up Train Sim World on Windows PC. 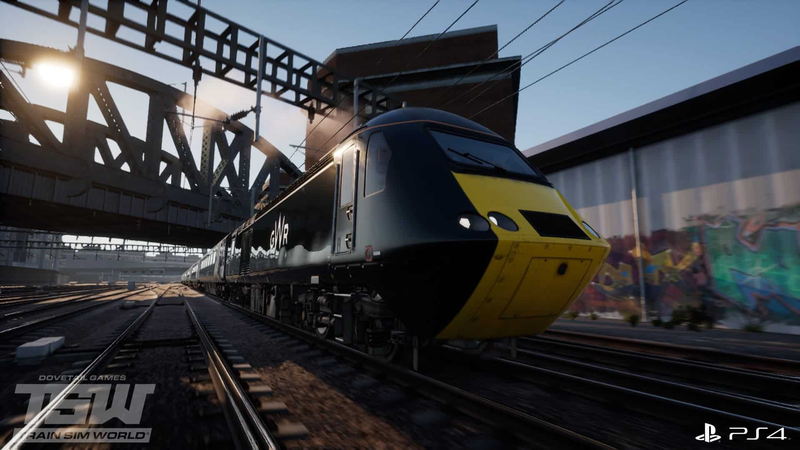 Use the Edition Picker below to select the Train Sim World for you, start by selecting the platform and then pick your edition (information on what's included pops up as you select), you can then select your preferred retailer and click the button to head to the Store. 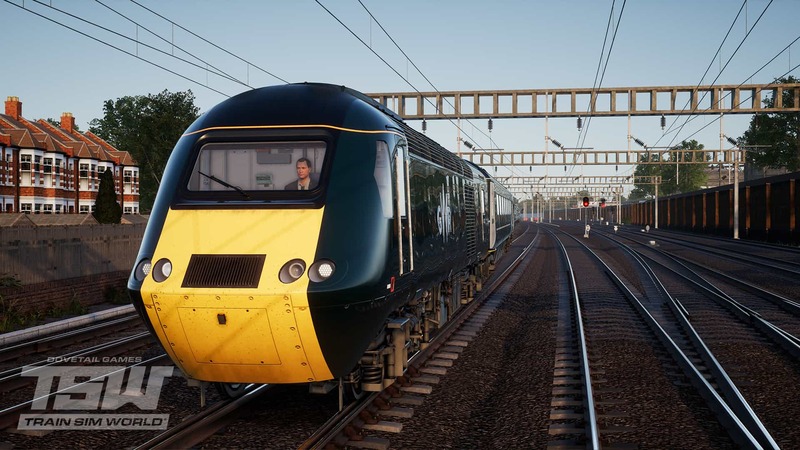 Great Western Express brings to life one of Britain’s busiest railways, and you’ve been invited to work for Great Western Railway. 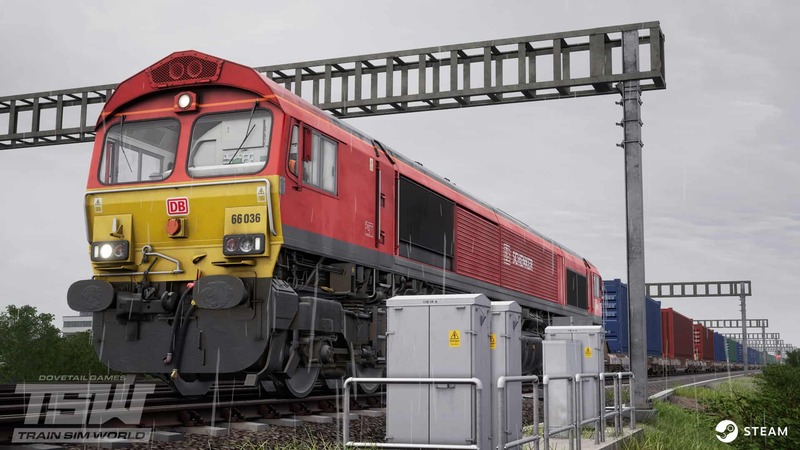 Take control of the iconic High Speed Train and command it to 125mph out of London's Paddington Main Line Station, step up to the challenge of running a reliable commuter service with the Class 166, or experience a change of pace hauling Class 66-hauled freight. 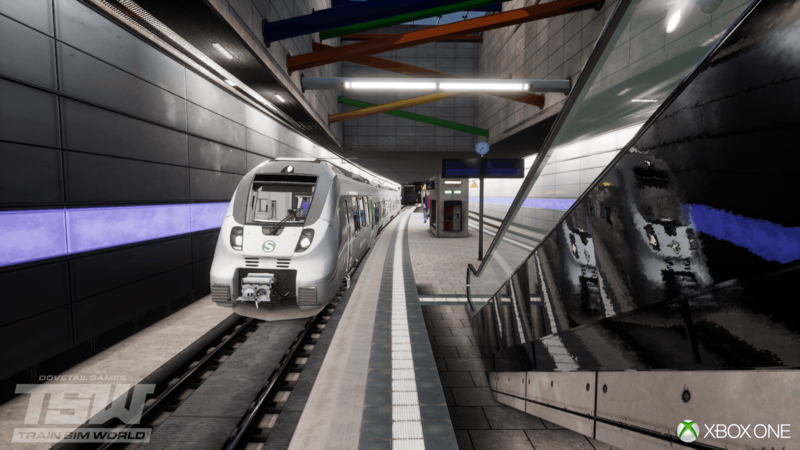 Rapid Transit brings to life the experience of driving rapid transit commuter passenger trains on one of Germany’s most popular S-Bahn railways. 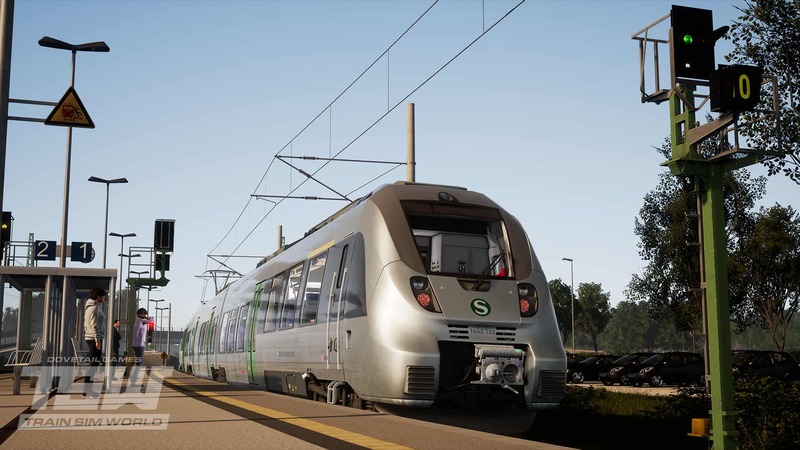 You’ve been invited to work for Deutsche Bahn as a driver on Germany’s distinctive Mitteldeutschland S-Bahn, take control of the sleek DB BR 1442 ‘Talent 2’ and transport passengers along the S-Bahn S2-Line through the historic and picturesque city of Leipzig. 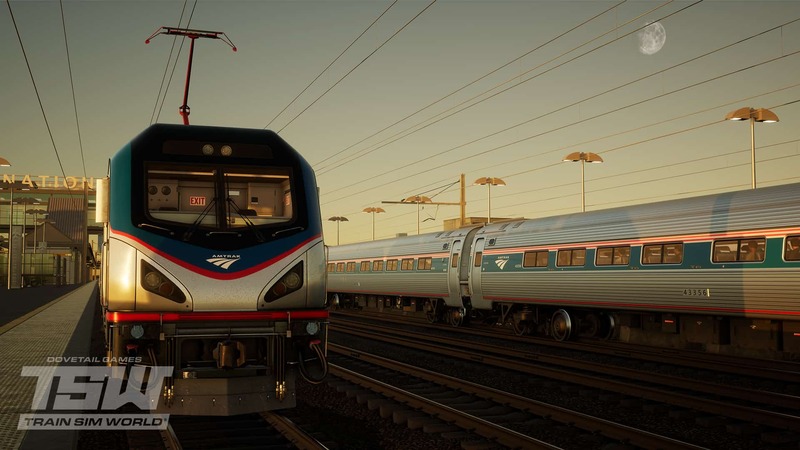 Northeast Corridor New York brings to life the experience of driving passenger and freight trains on the Northeast Corridor in New York. 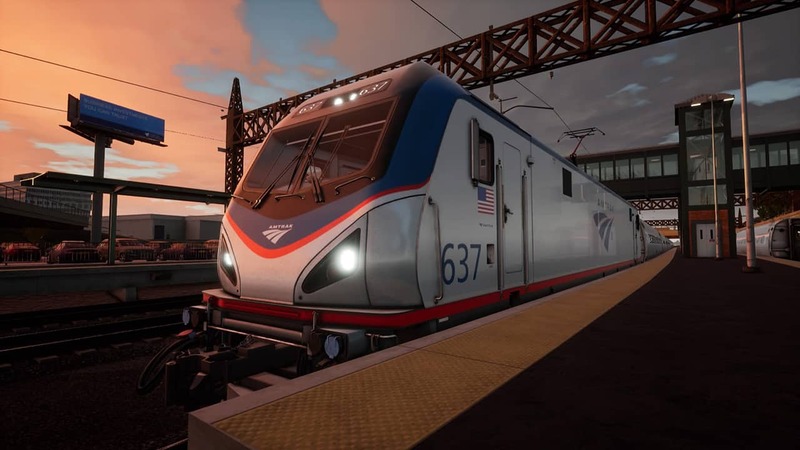 Go to work as an engineer on one of America’s most famous railroads, transport passengers in the state-of-the-art Amtrak ACS-64 and serve the city in the CSX GP38-2 freight locomotive in and around New York. 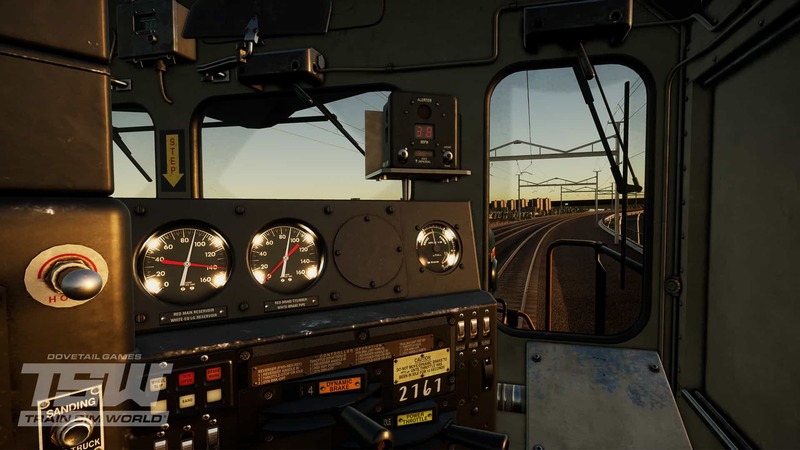 Also available in online stores is the Train Sim World: Digital Deluxe Edition - by purchasing this bundle you get the CSX GP40-2 which enhances the Northeast Corridor New York experience by giving you a choice of freight locomotives to operate in Service Mode! 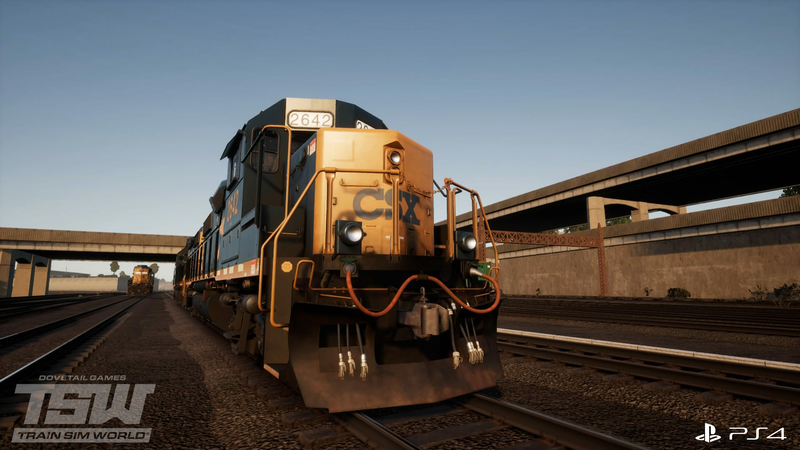 The CSX GP40-2 additionally features scenarios and Service Mode compatibility for CSX Heavy Haul (PC only). 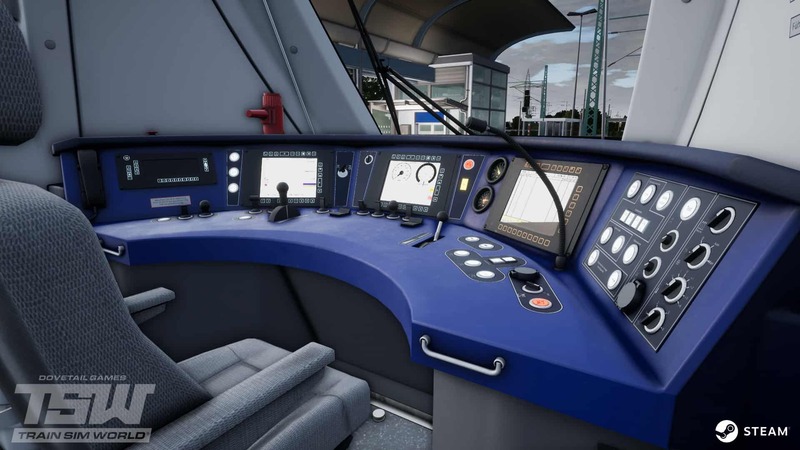 Click on the banner below if you want to take a look at the digital manuals for Train Sim World; there are platform-specific manuals in English, French and German.